Charles Steele, Jr. was born on August 3, 1946, in Tuscaloosa , Alabama. He is CEO of the Southern Christian Leadership Conference (SCLC). Mr. Steele is a civil rights leaders first, using his constituency as a pulse to direct action and chapter development of public policies. His vision of a “national playing field” keeps him in touch with current issues and political fairness. Ellentesque et justo tempus, fermentume sem vel, viverra sem. Cras quis nulla velit. In elit massa, ultrices. Aenean non export tibuultrices erat. 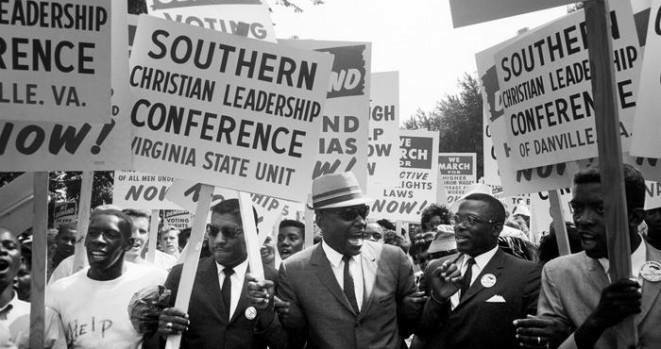 In the spirit of Dr. Martin Luther King, Jr., the Southern Christian Leadership Conference (SCLC) is renewing its commitment to bring about the promise of “one nation, under God, indivisible” together with the commitment to activate the “strength to love” within the community of humankind. Never miss a moment. Subscribe today! © Copyright 2018 Southern Christian Leadership Conference. All rights reserved.